With perfect structure and high efficiency, mini-tank water heaters supply large hot water flow without large energy consumption. 1. The inner tank is made of magnesium rod and enamel, with strong resistance to corrosion. 2. It adopts stainless steel heating pipe with high power of 1.5 kW and 2.0 kW. 3. Mini-tank water heater is with precise temperature controller and durable metal outer casing. 4. It can protect against overheat, electric leakage (optional) and heating without water. 1. 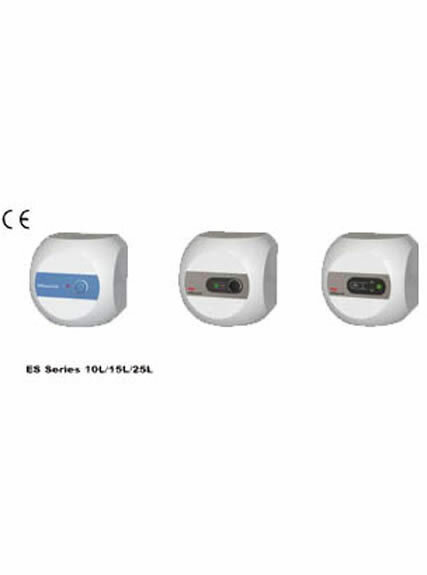 Our mini-tank water heaters are endowed with high heating speed and stable water temperature. 2. Low standby loss and energy consumption. 3. Long working life and high performance at low cost. 4. It is easy to install and with little space occupation. 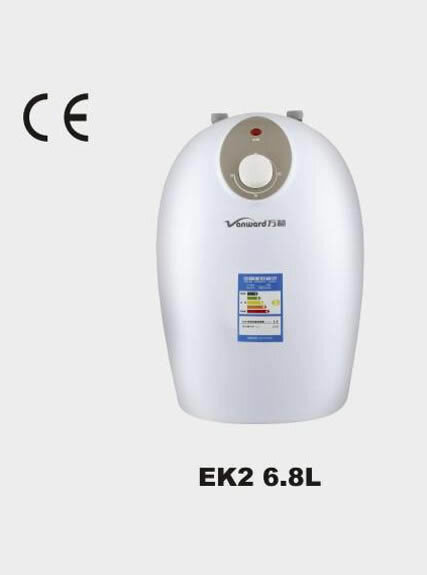 It is highly suggested to install mini-tank water heater in the kitchen or places with little demand of hot water. Electric circuits must be reliable circuit with ground wire, and installed on solid wall. For mini-tank water heater, water contains micro impurity and mineral substance which will subside after working for a long time. 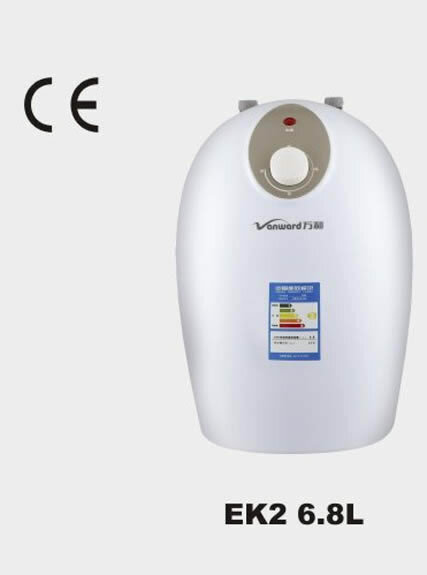 The quality of water and working time of heater will be affected, if it is not cleaned periodically. Check it at least per year to inspect and exclude potential risks. Turn off power supply and drain the water in the tank when it is not used for a long time. Maintain the safety valve at least once per month to ensure normal pressure relief of safety valve.